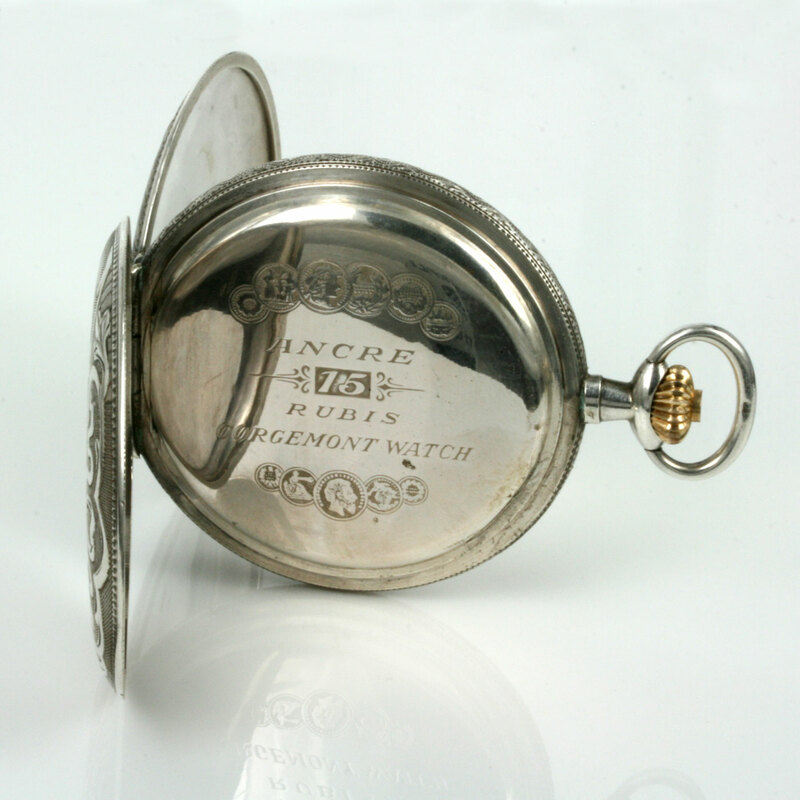 Product code: 1883 Categories: Sold Items, Sold Pocket watches. pocket watches of this era. and one that will have you mesmerised every single time that you look at it. 24 hour dial to add to the charm and character of this pocket watch. perfectly and comes with our 12 month warranty. 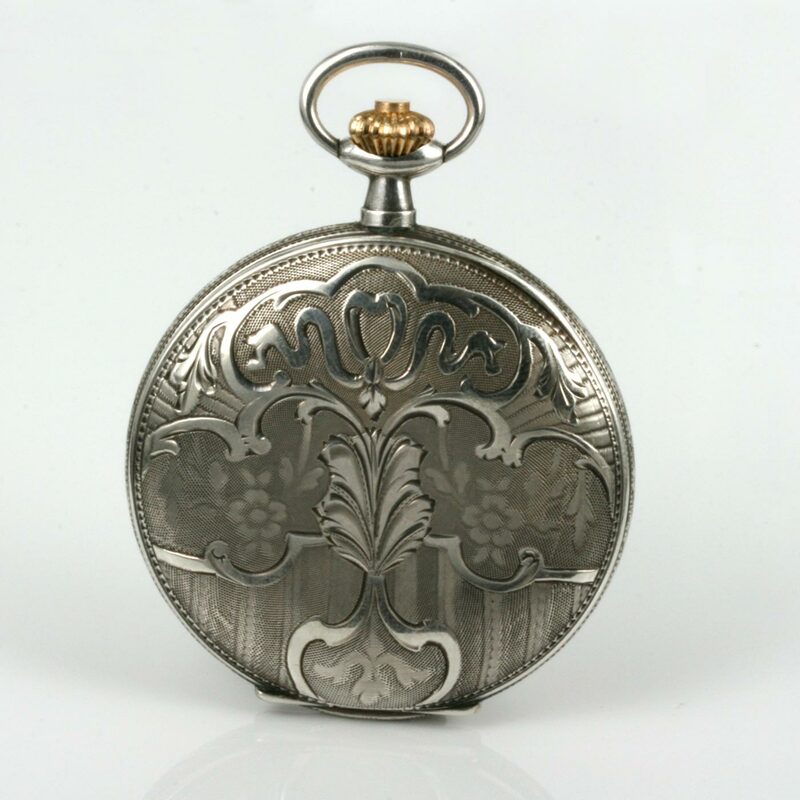 then this pocket watch certainly ticks all the boxes.